We invite you to enhance and rejuvenate your natural beauty in an atmosphere of serenity and advanced aesthetic technology. With over twenty years of cosmetic plastic surgery experience, Dr. Gwen Maxwell is Board Certified by the American Board of Plastic Surgery and well known for the beautiful and natural looking results she achieves for her patients. The Med Spa enhances both physical beauty and inner well being, offering a full spectrum of both skin and body care services. It is our goal to provide you with a highly skilled staff and state-of-the-art equipment. 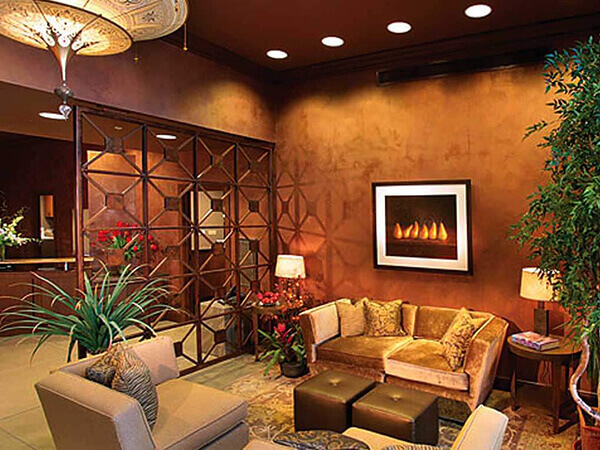 All surgical procedures are performed at the Surgery Center at River Road, which is adjacent to Maxwell Aesthetics and certified by the AAAASF, the State of Arizona, and Medicare. Purchase TWO Allergan Fillers, VOLUMA®, VOLLURE®, VOLBELLA®, or JUVEDERM® ULTRA PLUS, receive a THIRD Filler of equal or lesser value FREE! Up to $800 savings! Don’t wait to schedule your treatment! Appointments fill up quickly! (520) 751-1225. Offer good through April 30, 2019 or while supplies last. All treatments must be completed at the same appointment. Cannot be combined with other discounts or promotions. Not applicable for the .55 ml Volbella.